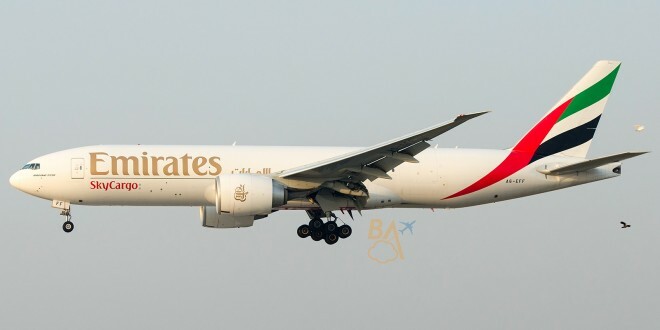 In this week’s edition of Plane Spotting, we take a look at the Boeing 777 Freighter. The Boeing 777 family is without doubt the most popular large size twin-jet aircraft of all time. Boeing delivered the first 777, a -200 to United Airlines back in 1995. Since then over 1100 of these aircraft have been built. The Boeing 777F is the last new variant. The 777X family will take over at the end of the decade. Based on the 777-200LR platform, the 777F was built to meet the demand of cargo operators who wanted a 100 tonne payload aircraft capable of flying long intercontinental distances non-stop, and to complement the existing fleets of smaller MD-11 freighters and the large 747-400F. The 777F was announced by Boeing in 2005 is equipped with the same massive General Electric GE-90-110B/115B engines. These engines are the largest turbofan engines and are the exclusive engines of the -200LR, -300ER and F variants. It Freighter accommodates 27 standard pallets (2.5 m x 3 m) on the main deck. The lower cargo hold can hold another 10 pallets, and 600 cubic feet of bulk cargo. The first 777F was delivered to launch customer Air France in 2009 and to date over 75 have been delivered. D-AALD is a four year old 777F being delivered to AeroLogic in December of 2009. 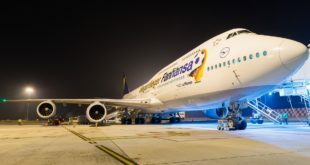 It is seen here departing Bangalore’s Kempegowda international airport (KIA) to Leipzig, Germany. 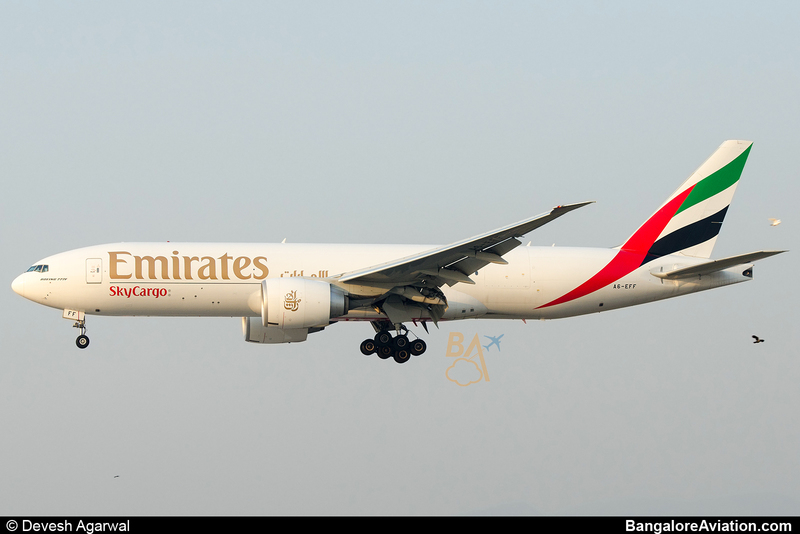 A6-EFF is a three year old 777 of Emirates Sky Cargo on final approach to Mumbai. Emirates operates every version of the 777, which includes the -200, -200ER, -300, -200LR, -300ER and -F. Many features of the newly announced 777-8X and 9X are believed to have been tailored for the specific demands of Emirates. FedEx is the largest operator of the 777F with 23 of the variant in service and 9 on order. N889FD is a one year old aircraft being delivered to the airline in November of 2012. It is named Sydney. It is seen here departing Delhi Indira Gandhi International Airport to Guangzhou, China. The 777F has a maximum takeoff weight (MTOW) of 348 tons, which translates to a maximum payload of 103 tons. B-2076 is a four year old 777 of China Cargo Airlines. It is seen here departing Milan Malpensa Airport to Shanghai, China. Previous Jet posts Rs. 267.89 crore loss in third quarter FY2014. 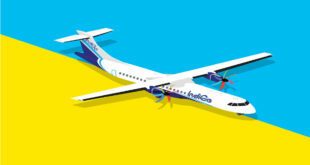 40% due to idle aircraft.